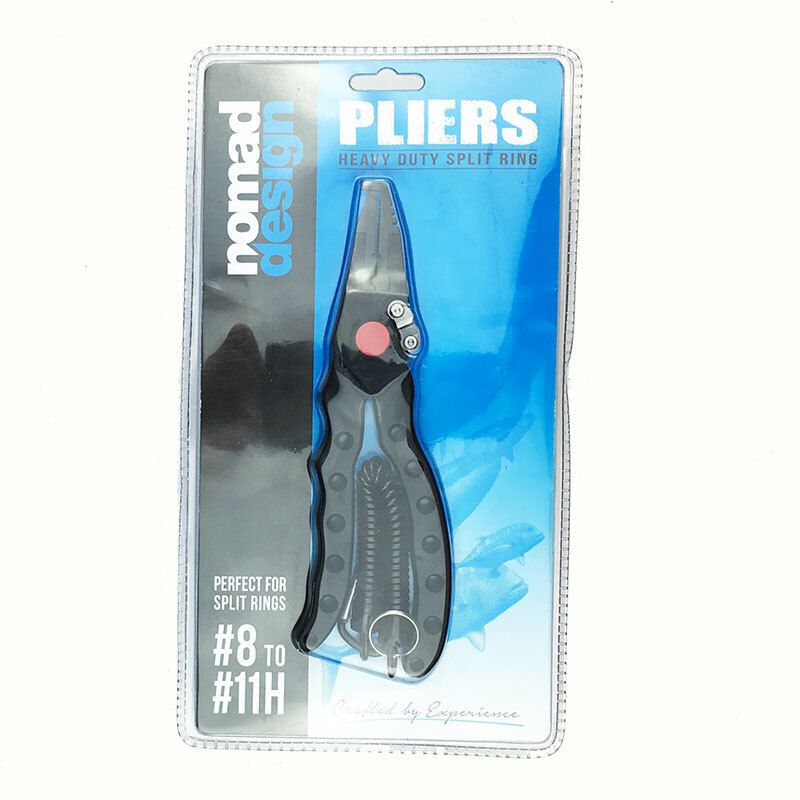 Robust multi-purpose fishing pliers for serious anglers. 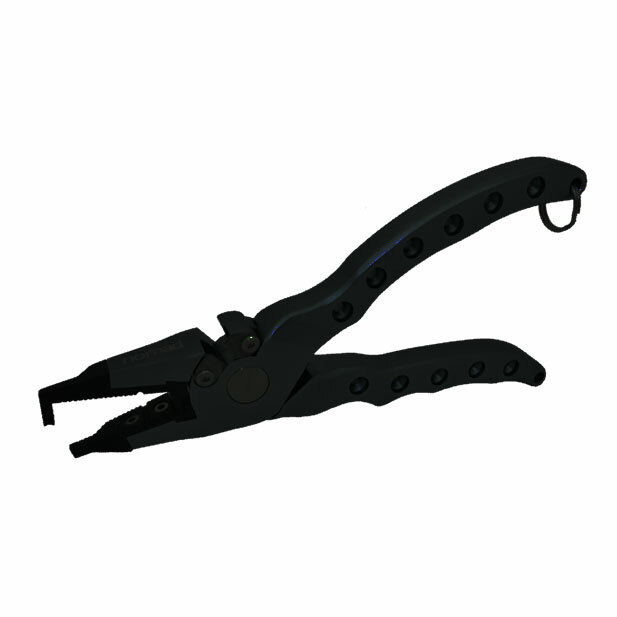 These pliers are the toughest, strongest and most reliable split ring pliers on the market today. They have undergone years of testing across the globe and you can be assured you have the best available. They will not seize up or rust and only need a small amount of care - just a rinse in freshwater after each outing and give them the occasional blast of WD40. 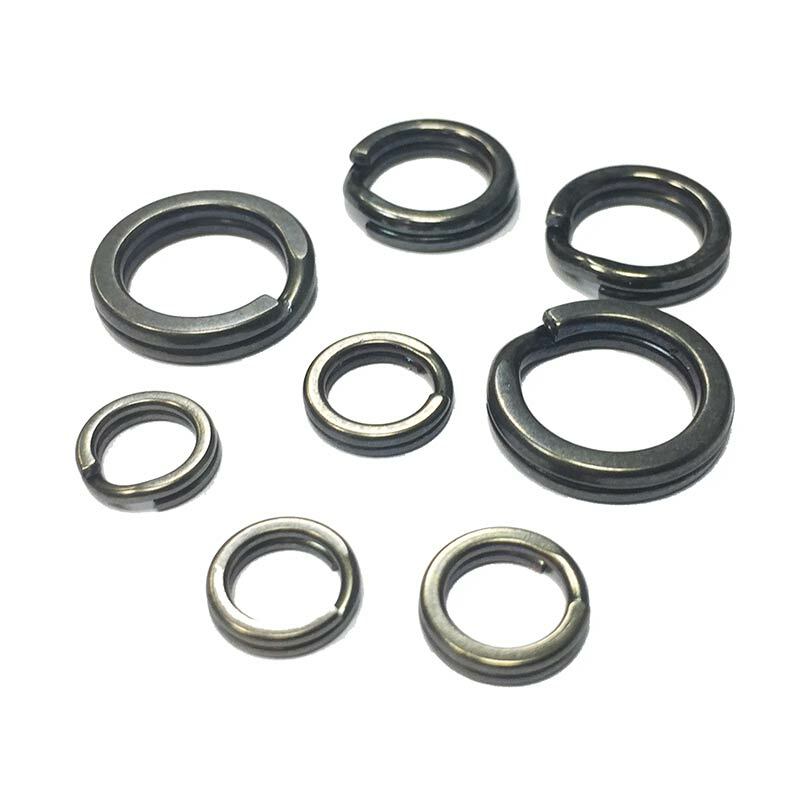 The split ring nose will not bend sideways or distort when you are unhooking fish, the spring won't fail and they will easily open the largest split rings. 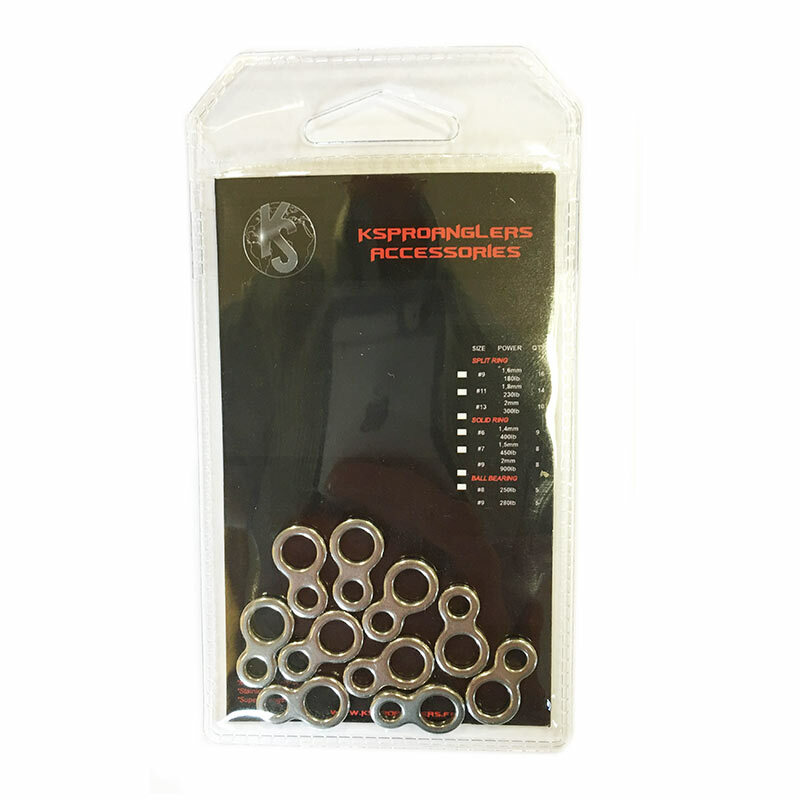 These pliers come in a durable pouch with a lanyard and have integrated tungsten carbide cutting blades for both mono and braid.